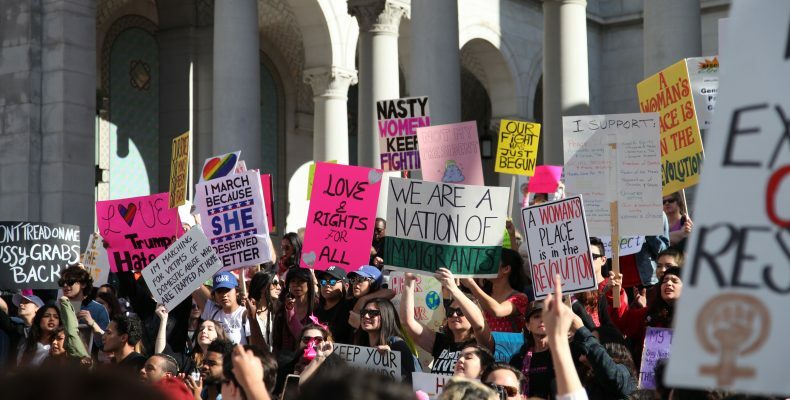 Over 750,00 people gathered in downtown Los Angeles at the Women’s March to take a first step towards resistance on Day 1 of a new administration in Washington. Here’s one 360 view. Jungle Hieroglyphs opening logo created with Motion 5, Photoshop. Original music scored in Logic Pro. Frontlines was produced in response to the Gulf War when yet again, predominantly African-American and economically disadvantaged Americans were being deployed to fight for the economic interests of the privilidged few while facing disproportionate rates of unemployment, incarceration, and other social injustices at home.